Developed out of a Cindy 99 cannabis, bred with a fast flowering Sativa for some generations. Selected on it’s strong Grapefruit / Pineapple smell. She is a super-fast flowering cannabis strain, which will flower under 24hrs in low light conditions. 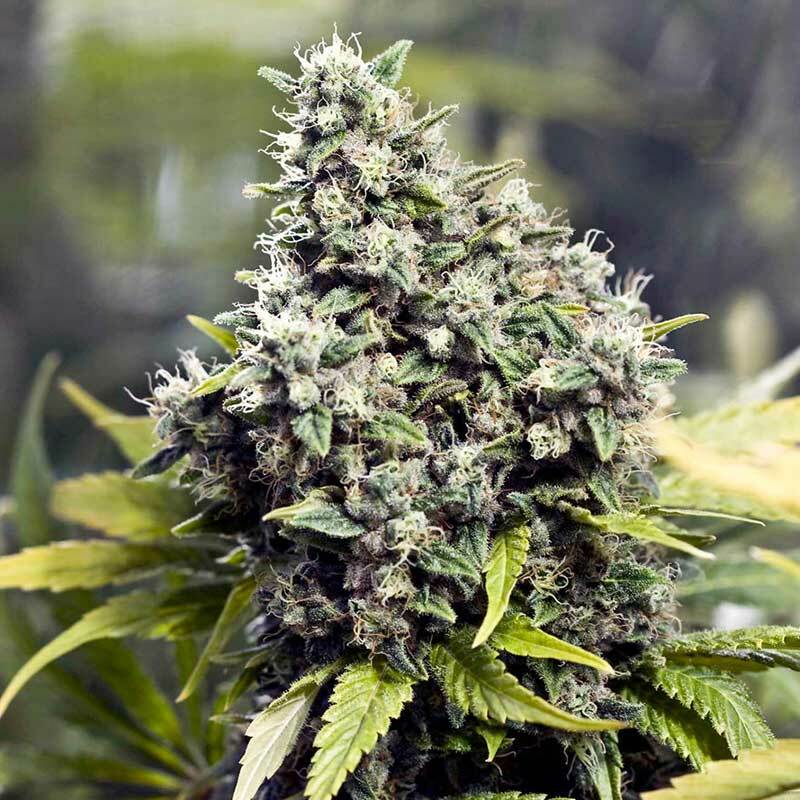 Bubblegummer is Female seed’s recreation of the original Bubblicious/Bubblegum strains developed by..
As the name suggests, White Widow x Big Bud is a cross between the formidable Big Bud; which is know..
Sweet Soul Feminized from Female Seeds is a semi auto flowering variety. . The aroma of Sweet Soul F..
Sweet Seeds gives you the chance to acquire a small but excellent collection of 10, 100% feminised s..
Nirvana Wonder Woman is another one of those fabulous high-volume marijuana plants. Fresh genetics m..
Nirvana White Castle is an F1 marijuana hybrid of two absolute winners. With a White Widow mother an..
King’s Kush is a unique hybrid of the OG Kush from Apothecary Seeds and a Grape Ape Original Clone. .. This sativa-dominant hybrid is an interesting strain hailing from Thailand's Ko Chang islands. It gr.. Going above and beyond the call of duty, BC Bud Depot recently traveled to Japan to meet in secret w..